Celebrate Christmas with the Griswolds! 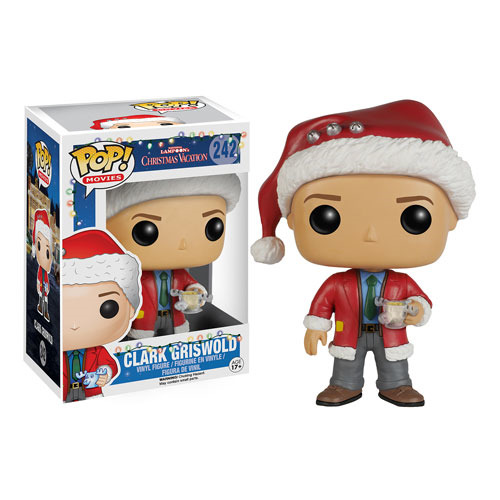 This National Lampoon's Christmas Vacation Clark Griswold Pop! Vinyl Figure features Chevy Chase's character from the classic comedy, wearing a Santa hat, eggnog in hand. Figure stands about 3 3/4-inches tall. Ages 17 and up. Game of Thrones Tyrion Sitting on Throne Deluxe Pop!